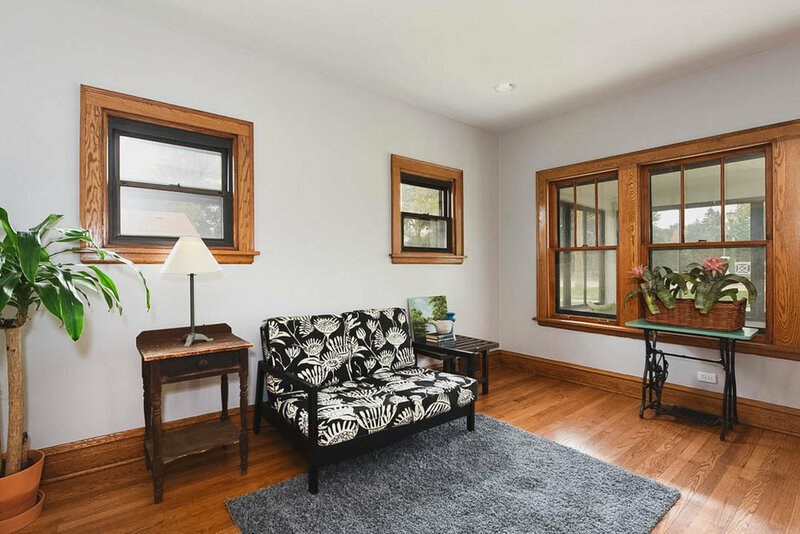 This beautiful Chicago North Shore Home in Wilmette, Illinois, comes with a highly flexible owner who understands your production needs. 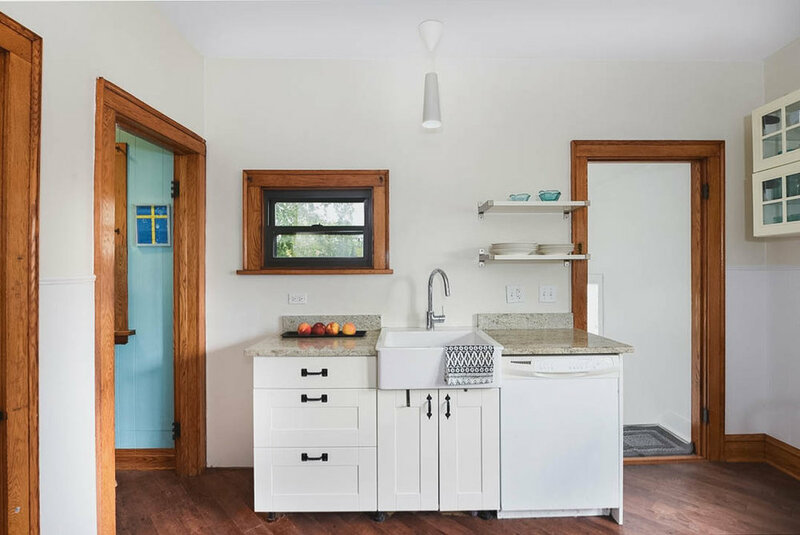 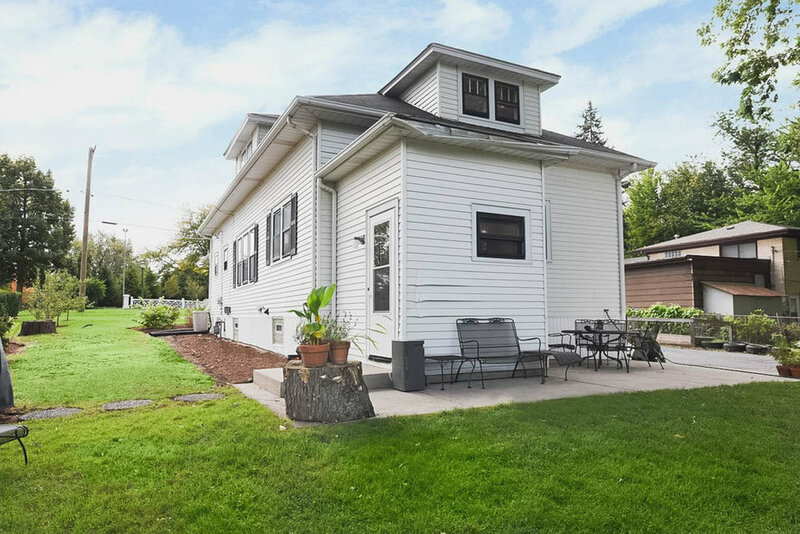 Situated on an extra wide lot, the charming bungalow features an airy front porch, spacious living and dining rooms, hardwood floors, built-in breakfront, eat-in kitchen, and large pantry. 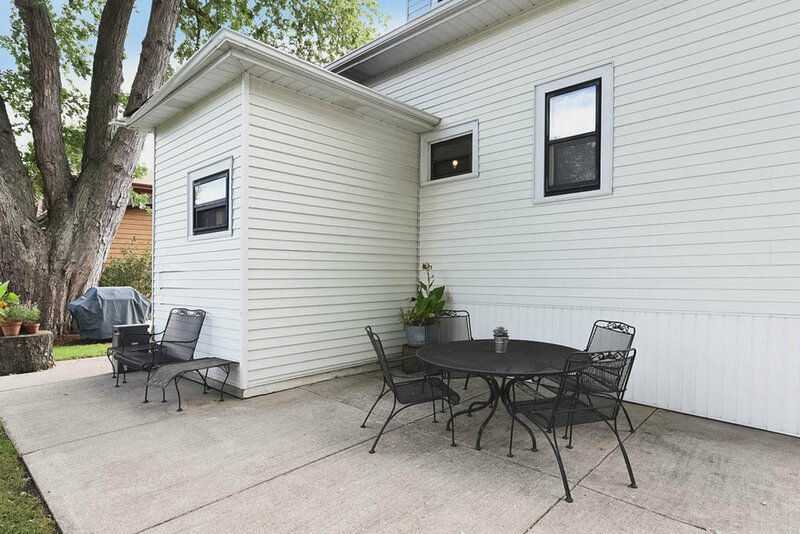 The two bedrooms on the first floor come with good size closets and updated bathroom. 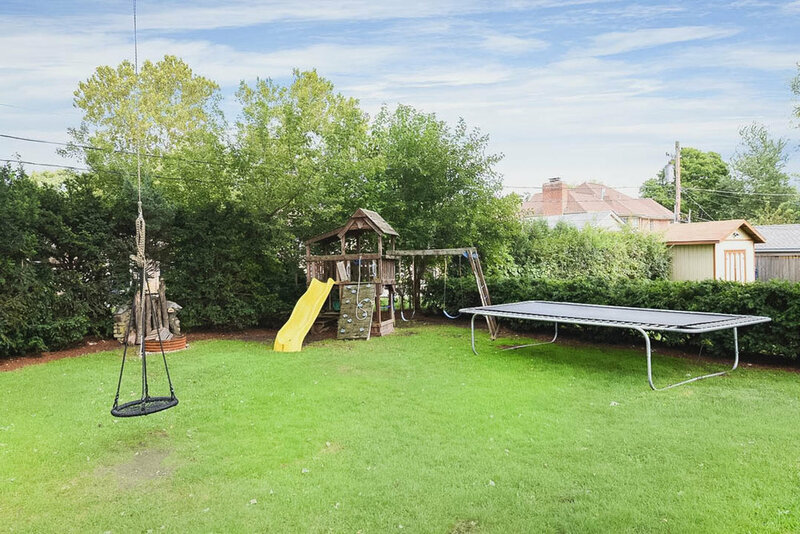 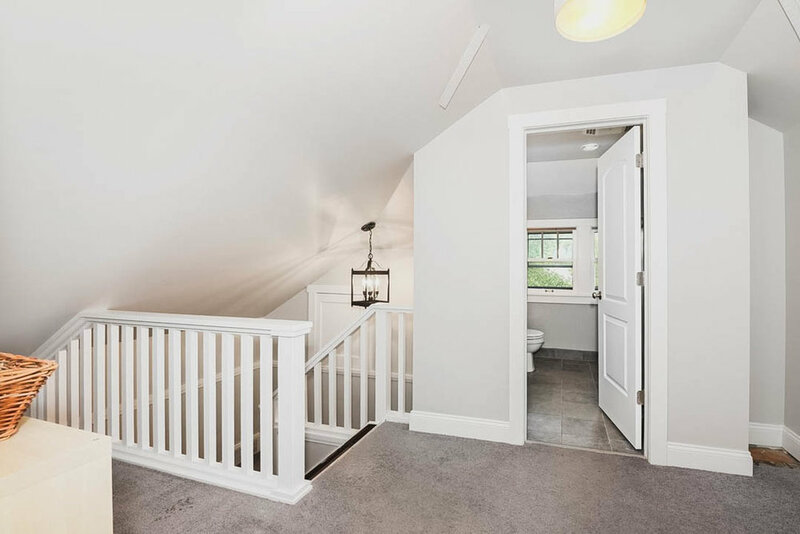 There is a large bedroom upstairs and a tandem fourth bedroom, a full unfinished basement, a large backyard with patio, mature trees, a large raised bed vegetable garden, and an extra large two-car garage. 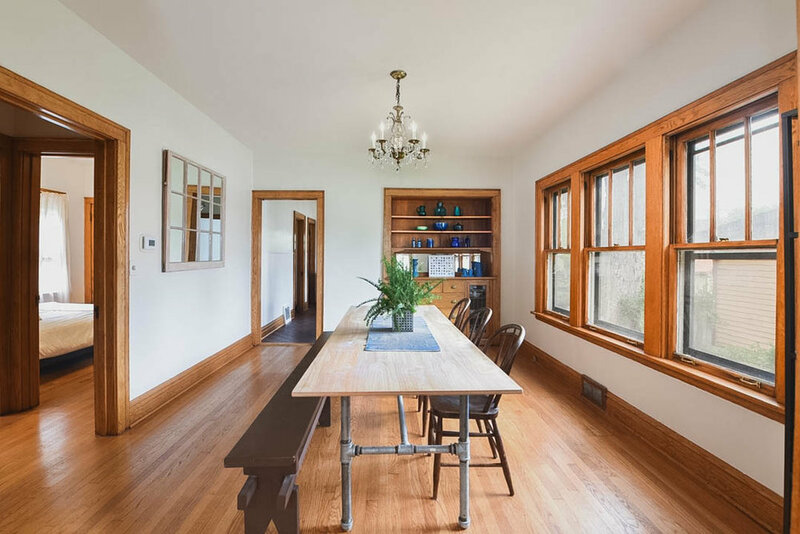 Contact the host today to book this film-friendly home for your next production.